Jacksonville State Representative CD Davidsmeyer had a busy role in IL House this past week. Davidsmeyer passed legislation out of committee this week that would give Illinois Schools for the Deaf and Visual Impaired a better chance of attracting qualified teachers. 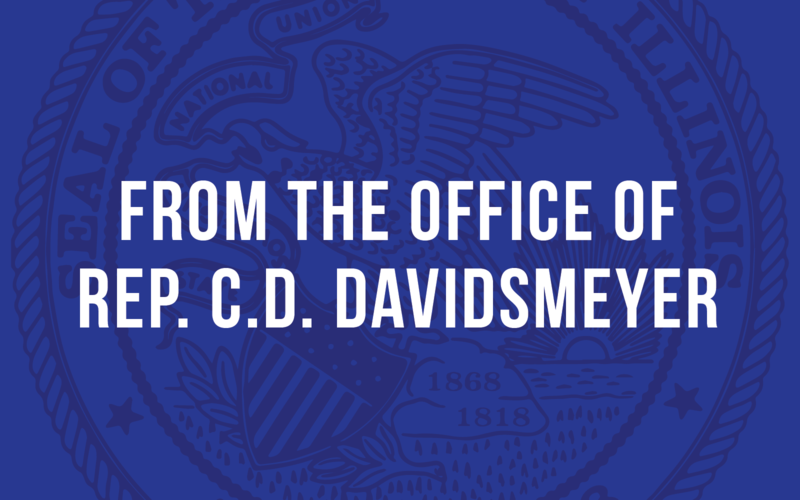 Davidsmeyer explains the legislation…(read more).